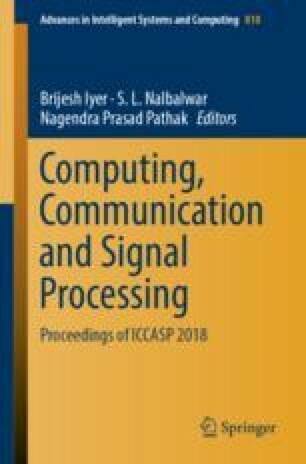 In this paper, we have investigated the different Daubechies (DB) wavelet-based compressed sensing (CS) matrices, namely db3, db4, db5, db6, db7, db8, db9, and db10 measurement matrices for ECG compression. The performance of the proposed Daubechies wavelet-based measurement matrices and state-of-the-art measurement matrices are evaluated using different performance measures such as Compression Ratio (CR), PRD, SNR, RMSE, and signal reconstruction time. The result demonstrates that the db3 and db10 measurement matrices outperform the state-of-the-art measurement matrices. Moreover, db3 and db4 measurement matrices show superior performance compared to db4, db5, db6, db7, db8, and db9 measurement matrices. Thus, this study exhibits the successful implementation of Daubechies (DB) wavelet-based sensing matrices for ECG compression.